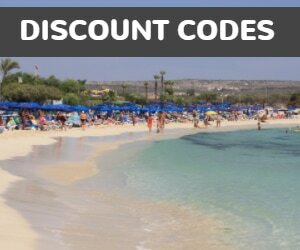 Terpsithea apartments offer simple family run accommodation right in the heart of Ayia Napa. Located just minutes from all the nightlife, Terpsithea apartments would suit independent travellers on a budget. 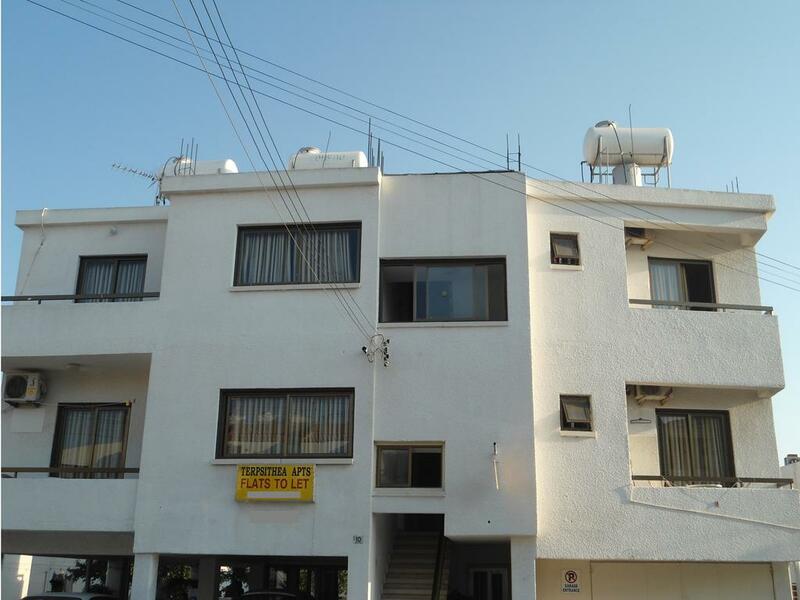 There is no pool or bar at these apartments but with so many of the resorts amenities right on the doorstep the Terpsithea apartments are a great base from which to enjoy all the bars and clubs in the centre of Ayia Napa.